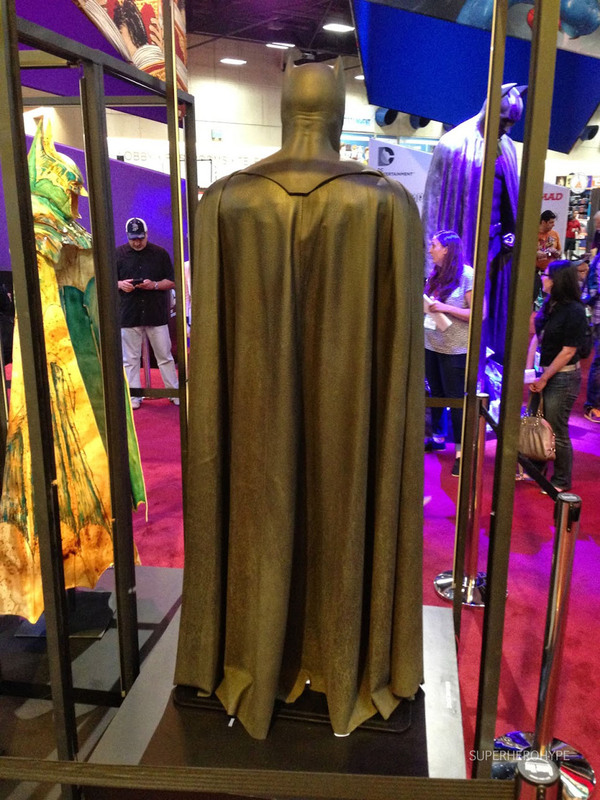 The cape and hood were also exposed as part of the Dark Knight's 75th anniversary. Fans at Comic-Con, held in San Diego, CA were surprised when they got to see an up-close-and-personal look at Ben Affleck, all geared up in his Batman suit. As part of the Dark Knight's 75th anniversary, DC Comics revealed the profile of the actor who will portray Bruce Wayne in the upcoming movie Batman v Superman: Dawn of Justice. 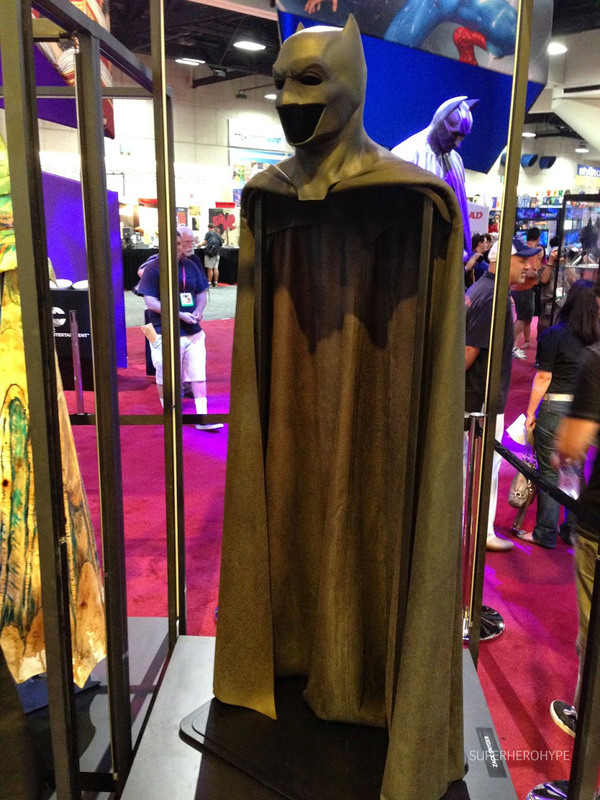 The cape and hood that Affleck will wear in motion picture were also seen through the Comic-Con hallways. Suits previously wore by George Clooney, Val Kilmer and Michael Keaton were also exposed. Filming for Batman v Superman is still in process, with plans to shot in Detroit and international locations. The cast will include Henry Cavill, who will return to his role as Superman, Gal Gadot as Wonder Woman, Jesse Eisenberg as Lex Luther and Amy Adams as Lois Lane. 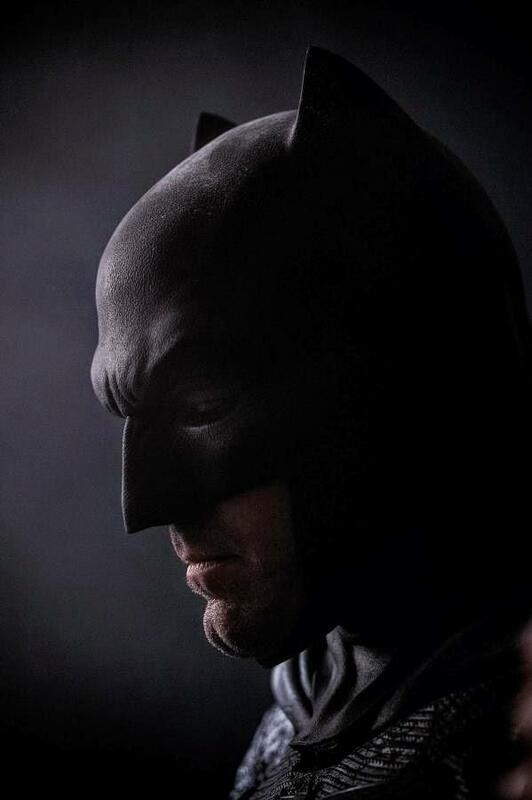 Batman v Superman: Dawn of Justice will be released worldwide on May 6, 2016.